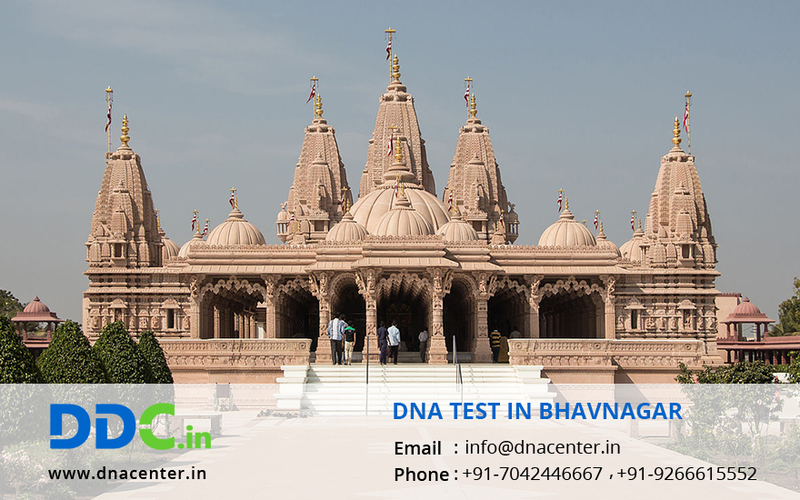 DDC Laboratories India has opened up a collection center for DNA Test in Bhavnagar Gujarat. We have opened up a collection centers with a mission to serve the people by providing the most trustworthy, accessible and reasonable DNA testing. DDC Laboratories India is affiliated to DDC which is world leaders in DNA testing. Various problems that are related to human identification can be solved with the help of a DNA test. DNA testing can be done for visa application to some countries where it is necessary to prove relation, identification of dead bodies in case of natural calamity or war, where the spouse is suspicious about extra marital affair or physical involvement, for an unborn child which is called prenatal DNA test and for many more reasons. We provide test results within 3-5 working days and no risk is involved in sample collection method. We assure accurate results which are reliable and affordable. We have collection centers all over India and therefore it is very convenient to get the test done. We have team of expert counselors who recommend the right test and also suggest the right time to get it done. Your results are kept confidential.